On location portrait session for up to 5 people. Includes edited images in an online gallery plus 2 – 8 x 10 printed photos. Prints and digital files are not include. On location portrait session for up to 5 people. Includes edited images in an online gallery plus 2 – 8 x 10 & 3 – 5 x 7 printed photos. Digital images provided for printing. The session fee covers the time and talent of the photographer. The fees below do not include prints or digital copies. 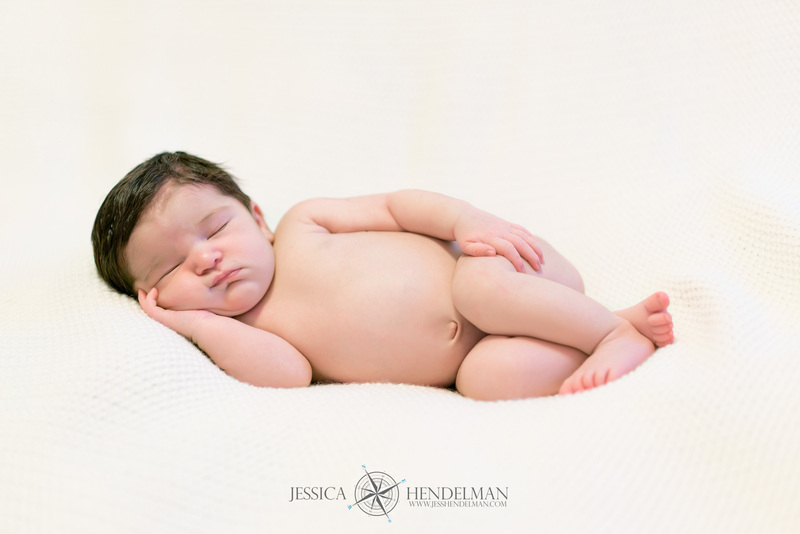 2 hour Studio newborn session with baby under 12 days old. 2 hour in home newborn session with baby under 12 days old. 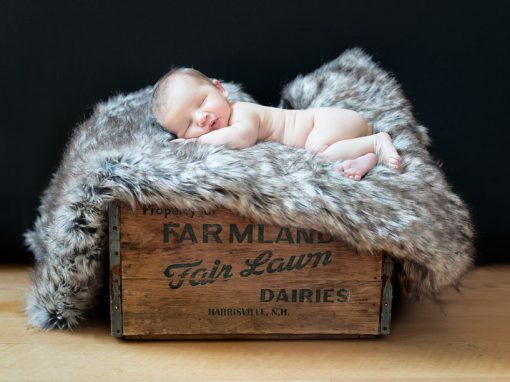 No formal newborn poses. 1 – 11x14, 1 – 8x10 & 2 – 5x7 prints. 3 – 4 hour newborn session w/ parents and siblings. 1 – 11x14, 2 – 8x10 & 2 – 5x7 prints plus digital files for printing.